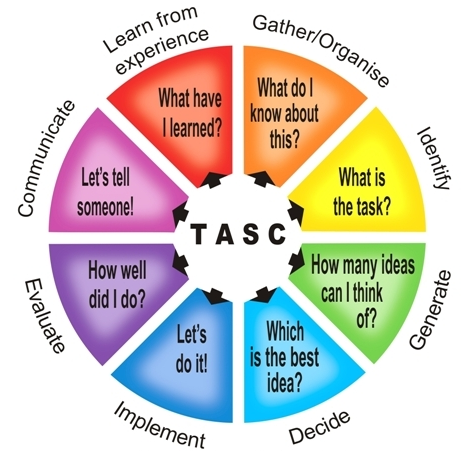 TASC stands for 'Thinking Actively in a Social Context' and was developed by Belle Wallace. To develop a positive sense of self as an active learner. To develop their strengths, exploring and using the full range of their human abilities. To develop skill of self-assessment.